As September has rolled around, parents will once again be turning into a transportation service for their kids taking them to school, band practice and wherever else their extracurricular activities will take them. With their sliding doors and plethora of other modern conveniences, there is still no better vehicle to accomplish the task than the minivan. Below are three models that deserve some special attention. 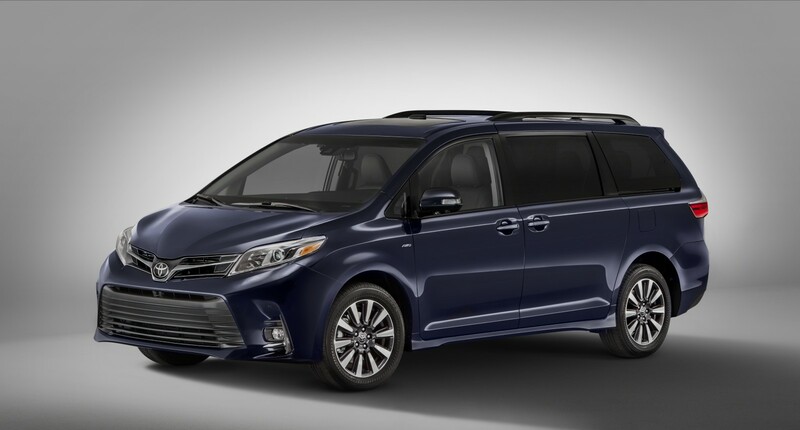 A perennial favourite, the Toyota Sienna just received a brand new powertrain last year. It consists of a new 3.5-litre V6 engine, rated at 296 horsepower and 263 lb-ft of torque, mated to an eight-speed automatic transmission, which was an upgrade from the previous six-speed. For 2018, the seven seater (or eight, depending on configuration) receives Toyota Safety Sense P pre-collision safety system across all trims. The front grille and foglight recesses have been enlarged and side sill rockers added for extra swag points. There are now five USB ports in the cabin for charging electronics, and Limited grade owners enjoy a 360-degree Bird’s Eye View camera. This mini-minivan provides an option for those who would like a family vehicle with a slightly smaller footprint. Mazda calls the six-passenger Mazda5 a “Multi-Activity Vehicle” with lots of neat features not commonly found in the segment, like the availability of a six-speed manual transmission and fold-out storage trays inspired by bento boxes stashed underneath the second row sliding/reclining captain’s chairs. 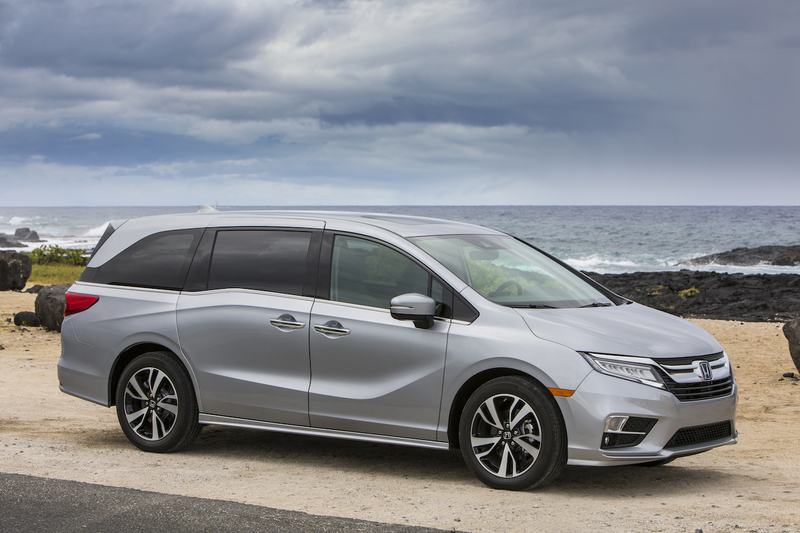 It's true, the redesigned 2018 Odyssey has been covered in a previous post, but we simply couldn’t leave out this modernized offering from Honda. Unique technologies make it easy for parents to keep tabs on their little passengers in the back. For example, CabinWatch relays real-time images from an interior camera pointed at the rear seats to the eight-inch infotainment screen, and CabinTalk allows the driver to speak to people sitting in the second and third row through the stereo speaker system or rear entertainment headphones.